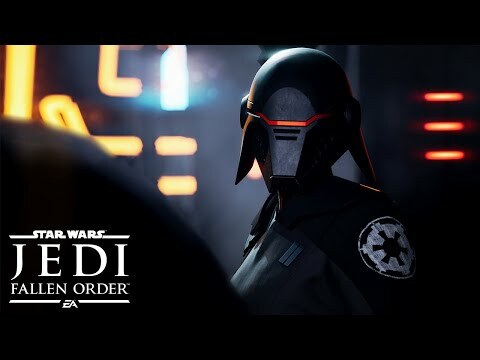 This thread will have all kinds of announcements coming out this weekend concerning new Star Wars content that could be under consideration for the game. Films, TV shows, games & VR experiences, books, comics, theme parks, etc. 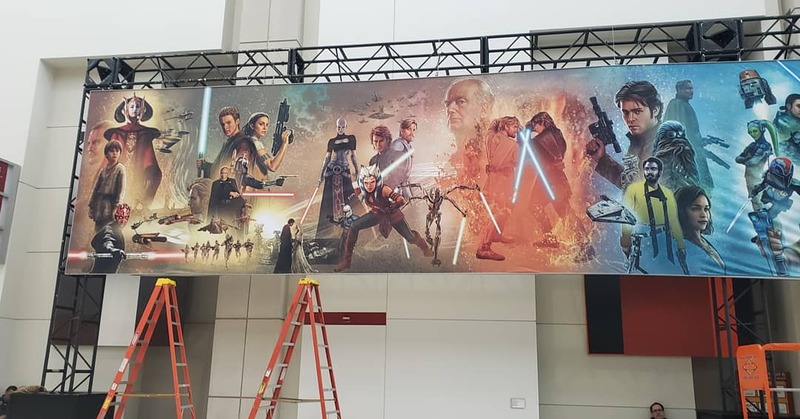 The Star Wars Celebration mural which features Episode I-VIII, TCW, Rebels, Rogue One, and Solo. 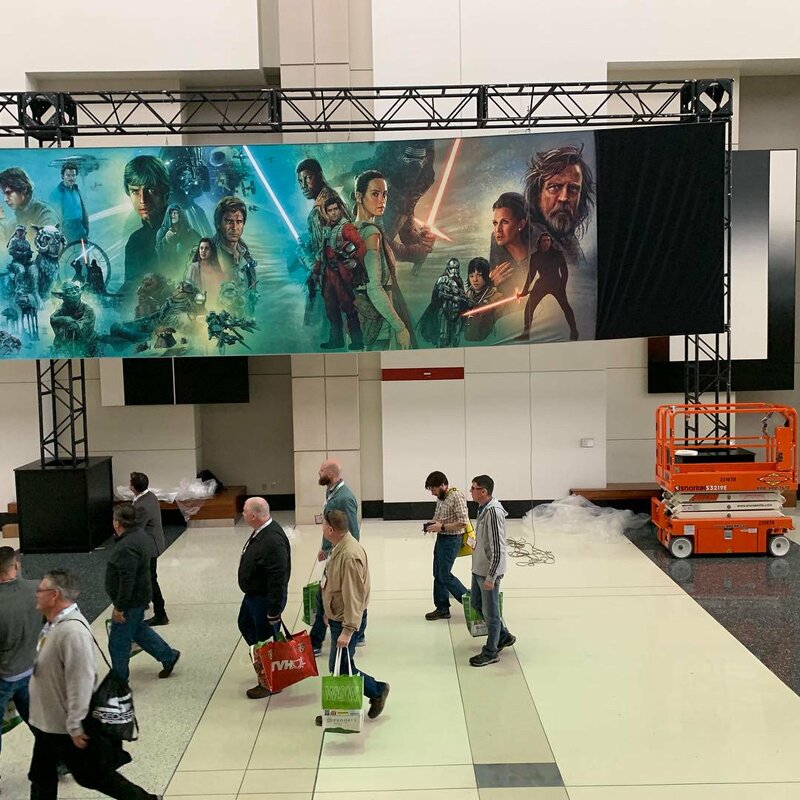 Episode IX is under a black tarp for reveal after Friday's panel. 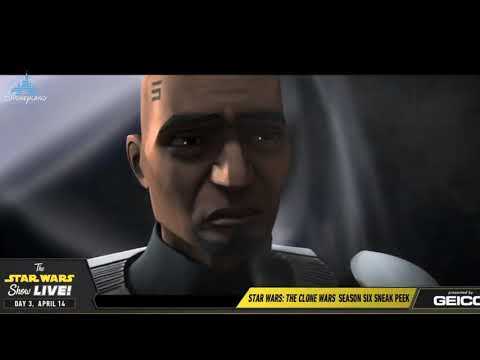 Resistance and The Mandalorian are not featured due to the former having only one season, not enough content and the latter not having anything out yet. 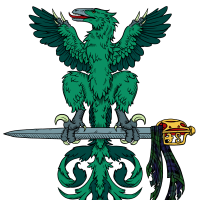 That looks awesome! Can't wait for Friday! Rogue One is just a 2-hour Rebels live-action movie, if you knew Rebels was out before 2 years earlier. 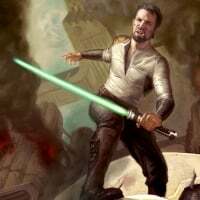 A 5th season of Rebels would've gone into the plot of Rogue One and venture beyond into the OT films. 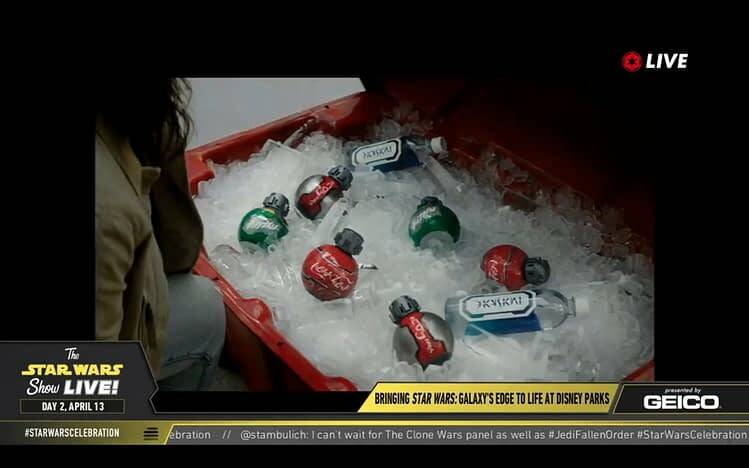 Rogue One is just Rebels kicked up a notch. 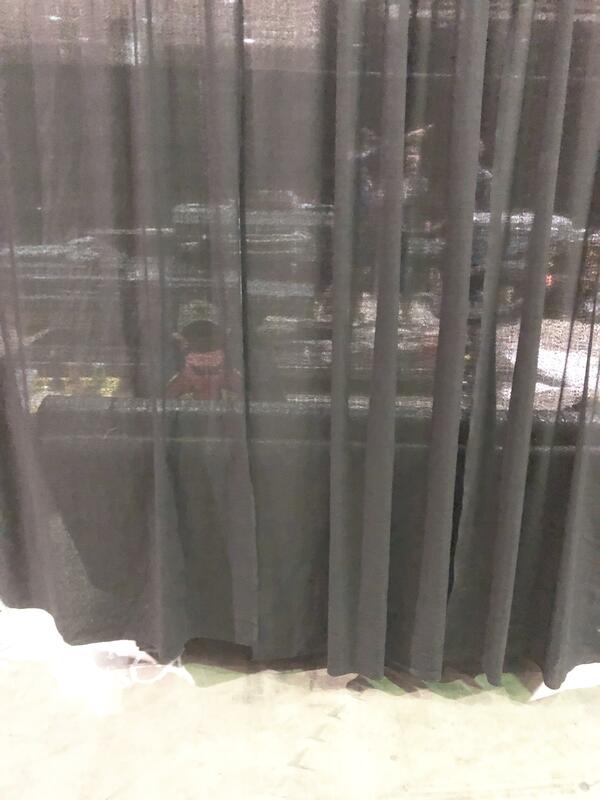 Somebody get on that scissor lift and remove that black curtain!!! 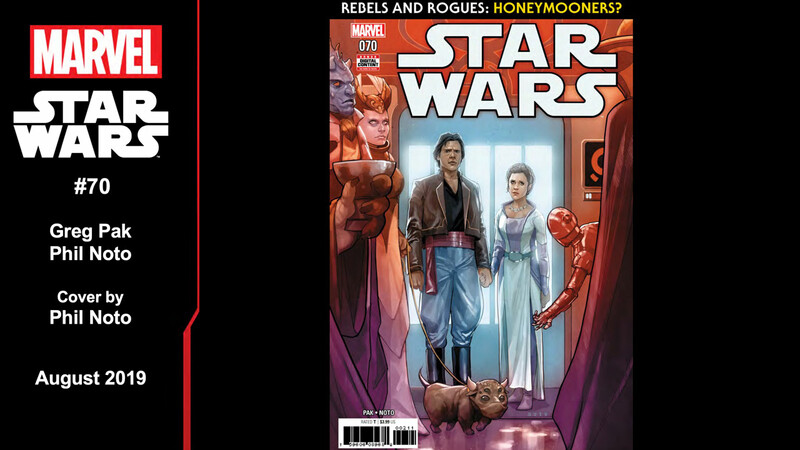 ...and why does Thrawn look like Pierce Brosnan? 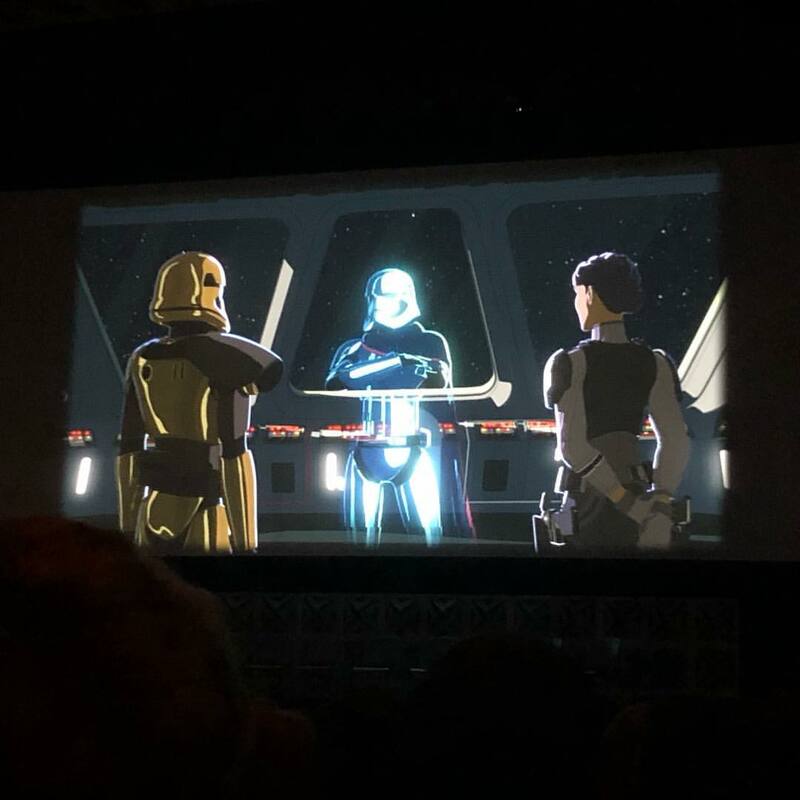 They could do a secret announcement through TCW Season 7 panel. 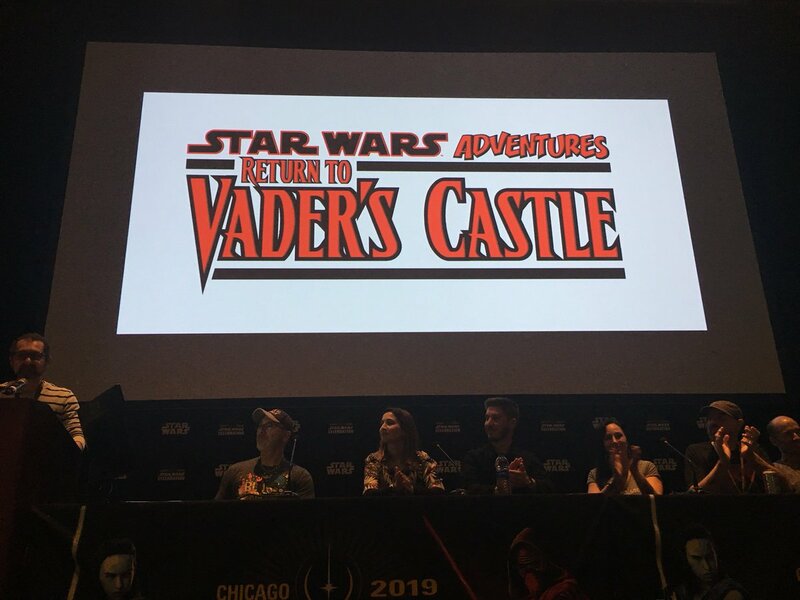 But I'm just bringing in all announcements of new content that could be under consideration to be used to implement in the game beyond the films themselves. But the images aren’t showing now. Maybe try to repost them? tried putting down that black wood thing on top of the episode 9 part? 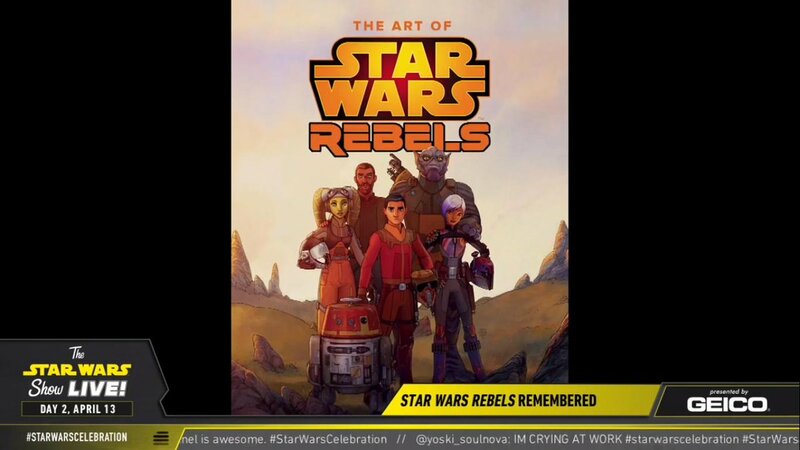 Cool to see Ahsoka and Ventress and the Rebels characters drawn in a more realistic artstyle in that artwork. 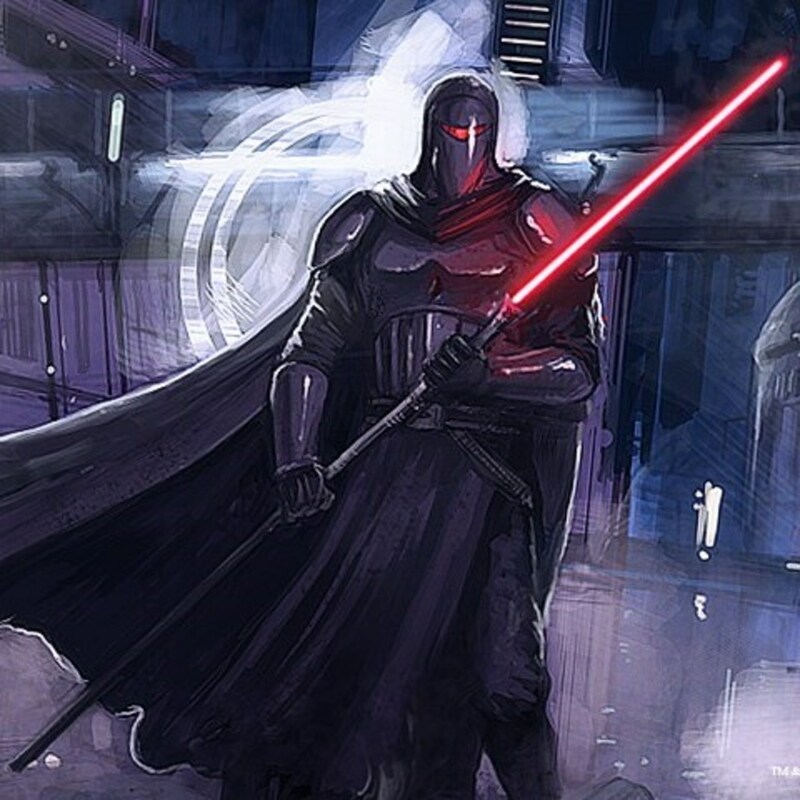 See haters who say that cartoon characters won't work in Battlefront 2, these character can be easily adapted to look more realistic to fit Battlefront 2's realistic art style. 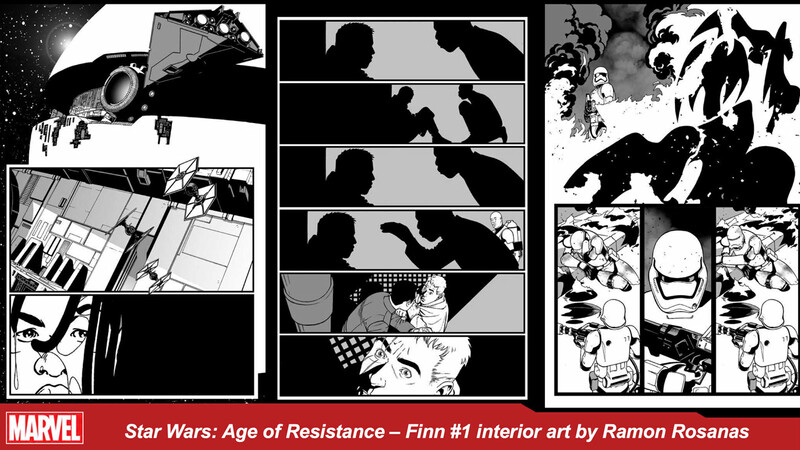 Anybody else find it curious that Rebels, which is officially over now, got official artwork on that "timeline", while Resistance, which is still ongoing, got skipped over? 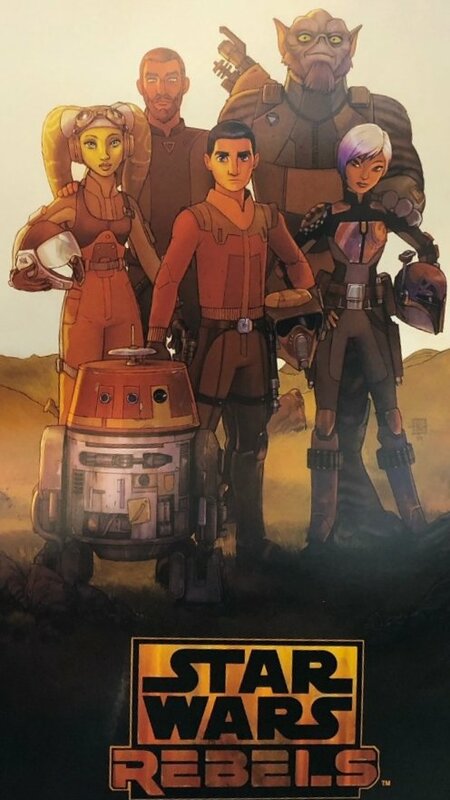 I'm going to hope that this is a good sign that the rumored 4th Dave Filoni animated series for Disney+ is real, the one that is a sequel series to Rebels, picking up where Rebels epilogue left off with Sabine and Ahsoka travelling together looking for Ezra post-ROTJ. 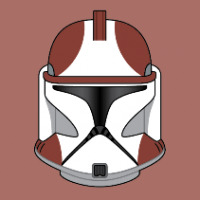 If they announce that rumored 4th series at Celebration I will be ecstatic. 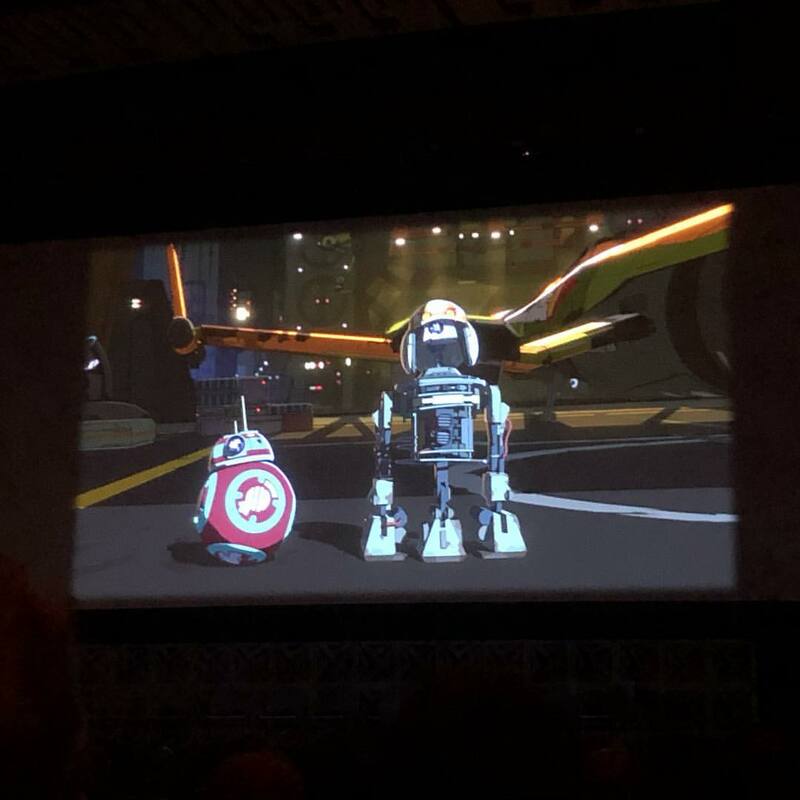 Alan Tudyk is coming back as K-2SO for the Cassian Disney+ series coming in 2021 (Diego Luna is also executive producer) This is likely taking place right after their Marvel one-shot. 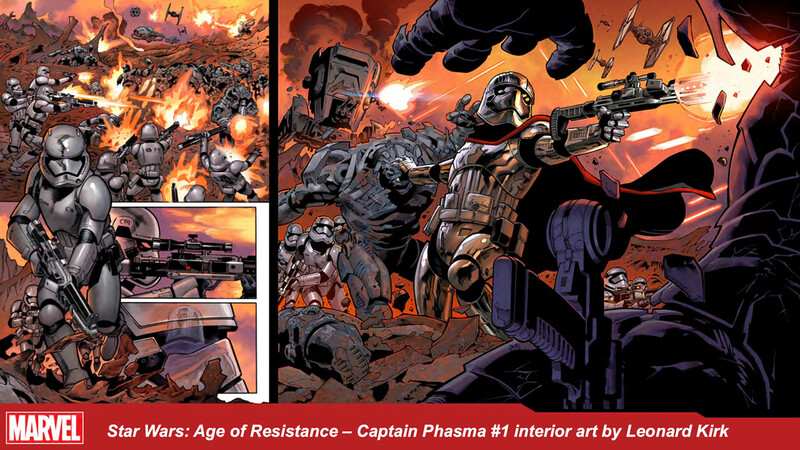 Resistance probably needs more than one season to justify being on there. 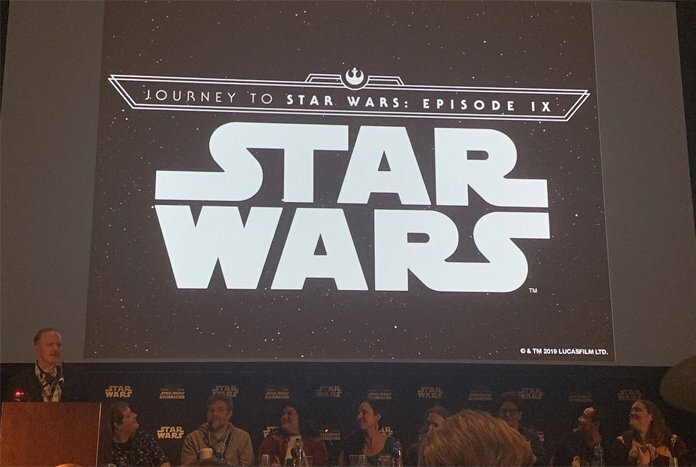 And even the Mandalorian is also not on there, meaning they need to have the same more than one season standard as Resistance, it'll be updated by the next Star Wars Celebration after this one. 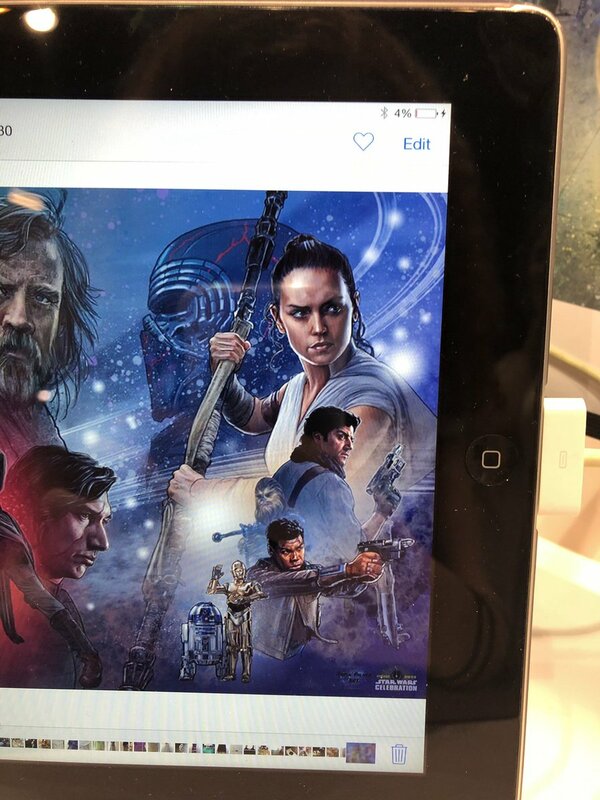 Interesting to see that Rey is wielding a staff again in that episode 9 section of the mural. 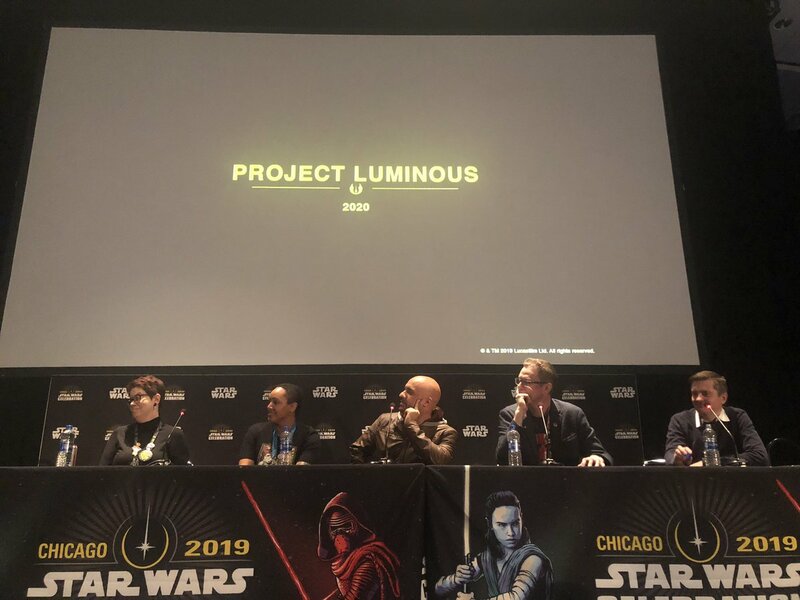 I hope this means that her new lightsaber is in fact a lightpike rather than a lightsaber, a lightpike would be much better suited to her since she trained with staffs for long before she got Luke's lightsaber. 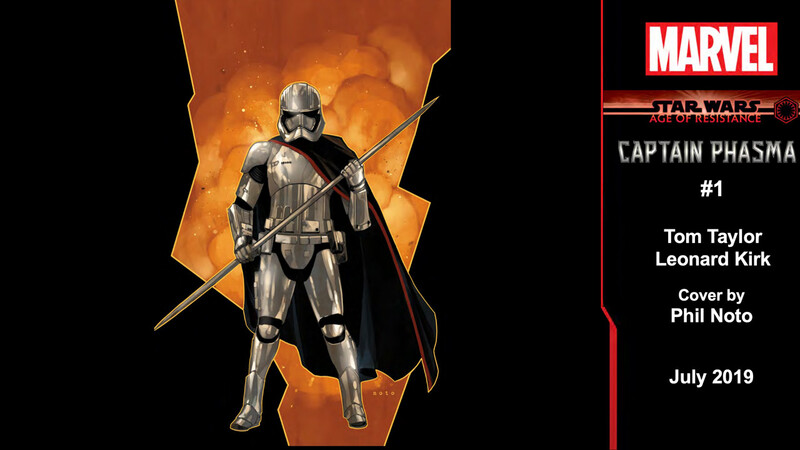 Actually, the original saber is still on her belt. Yeah, I see it hanging there now. Still seems strange to me though that she would still be wielding her staff, a year later. Surely there must be some reasoning behind that decision. 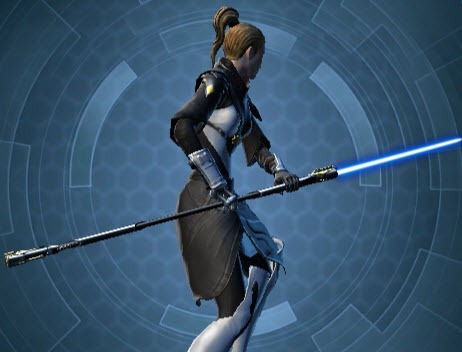 Maybe she will have designed a special fashioner for attaching her lightsaber to her staff to turn it into a lightpike? 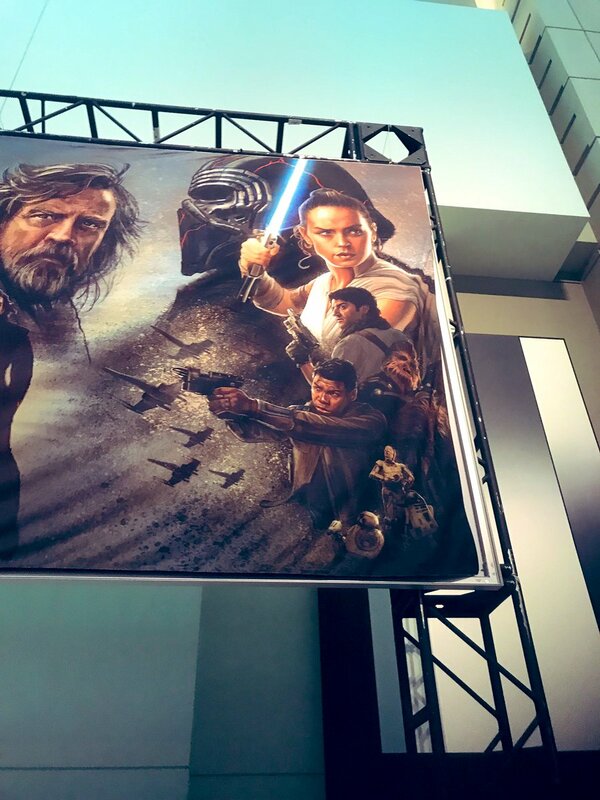 One thing is for sure, a lightpike or double-bladed lightsaber would be much better suited to Rey than a standard single bladed lightsaber, given her background in staff fighting, as both lightpikes and double bladed lightsabers are wielded like a staff during combat. 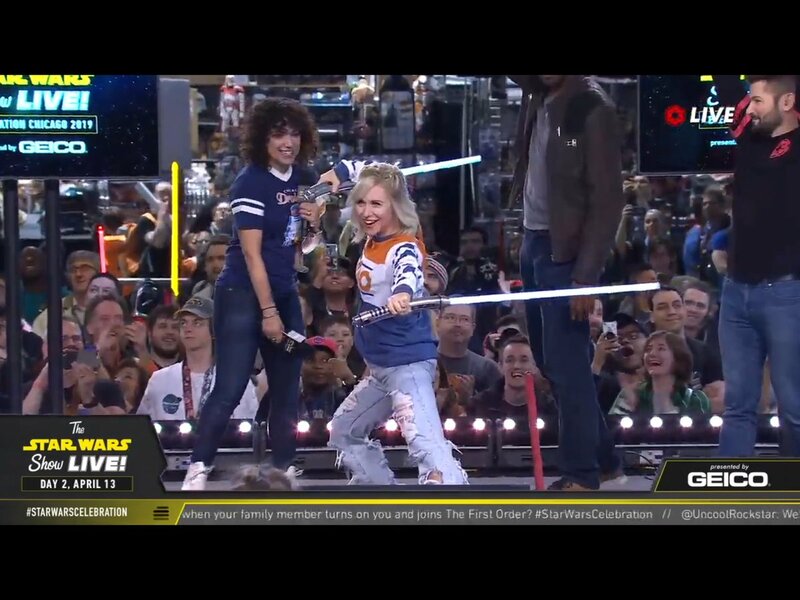 Will be disappointed if she just fights with a standard single bladed lightsaber again. 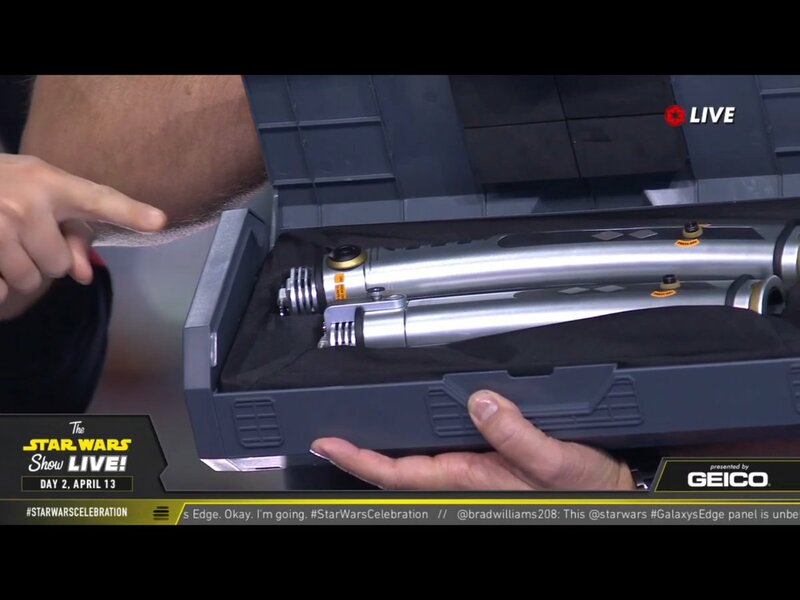 Anakin's/Luke's saber getting destroyed in episode 8 was the perfect opportunity for Rey to build her own lightsaber, like Luke did in ROTJ, but instead JJ and Chris just had her rebuild Anakin's/Luke's blue lightsaber again, super boring imo. 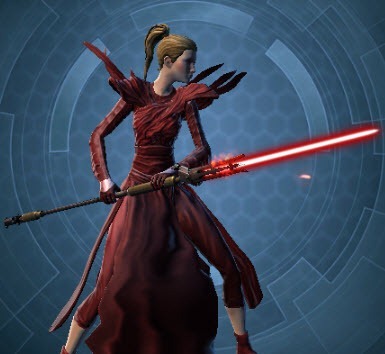 I would have liked to see her build a lightpike or doublebladed lightsaber with yellow blade. 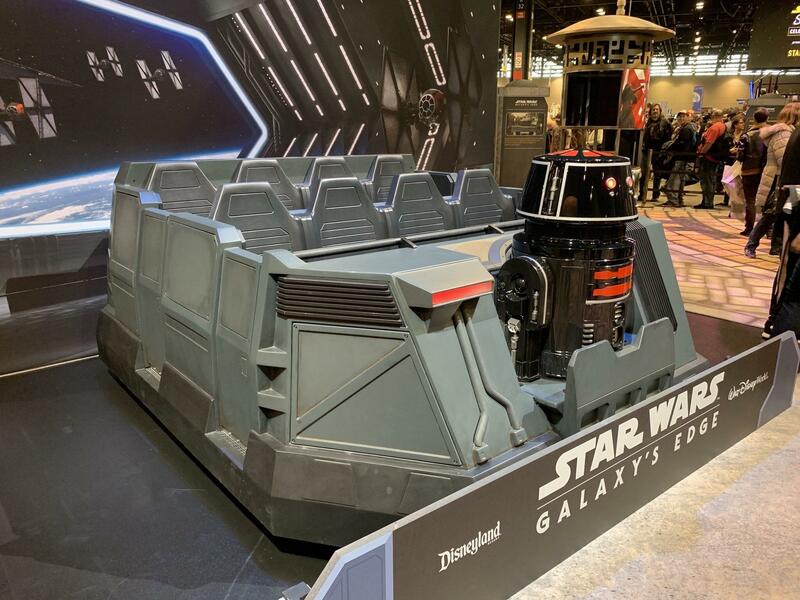 In other news, nice to see the new troop transports for Resistance and First Order. 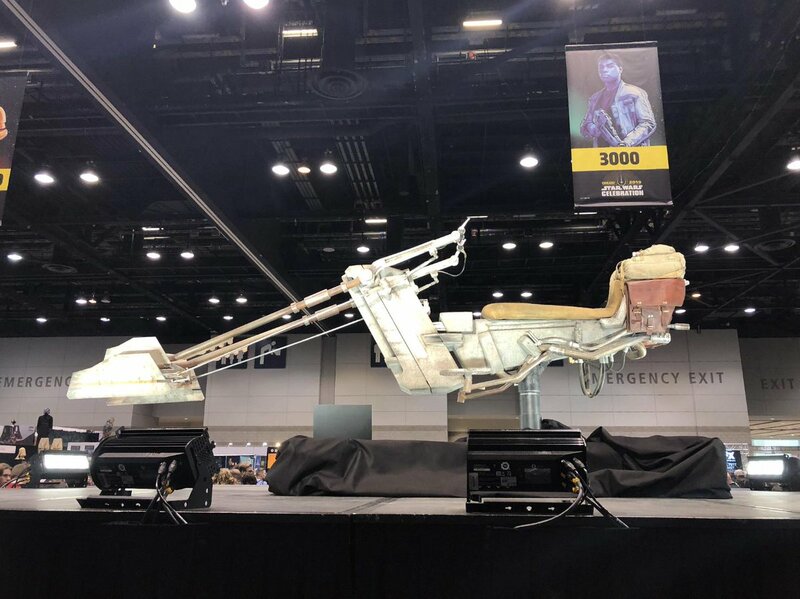 Maybe DICE could use those for the troop transports for future sequel trilogy capital supremacy maps? 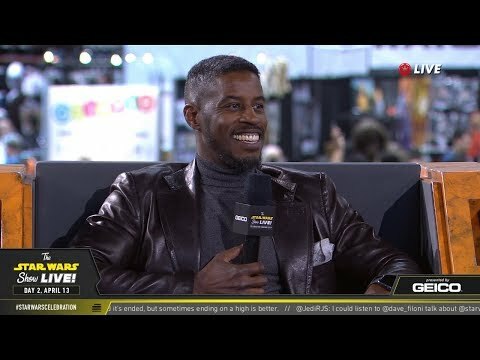 That laugh at the end of the trailer? 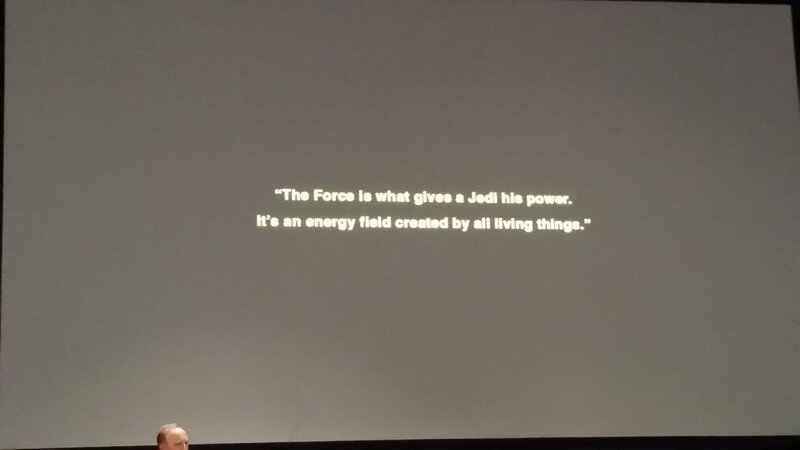 Surely that isn’t palpatine, though it’s interesting Ian was on stage during the trailer. 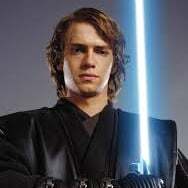 I mean it would make no sense for palpatine to be brought back since he was defeated by anakin at the end of ROTJ. 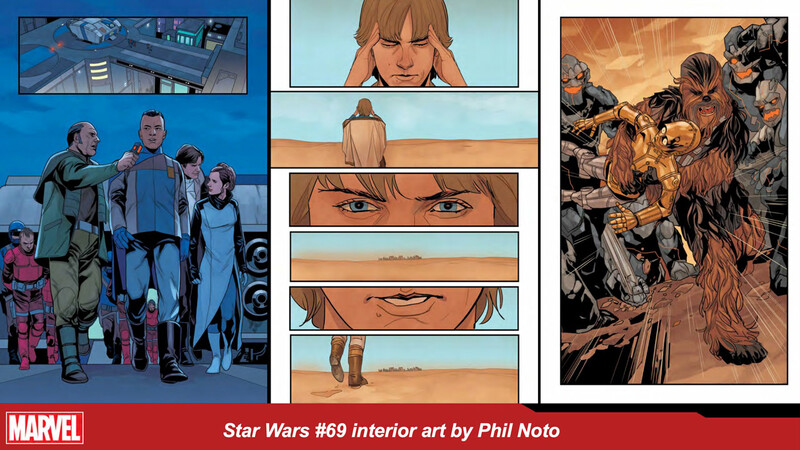 Either Palpatine did learn the secret to immortality and didn't tell Anakin in order for him to serve him forever or Kylo accidentally brought him back somehow. I say accidentally because he's the Supreme Leader now but why would he intentionally bring back someone who's going to take over his power? 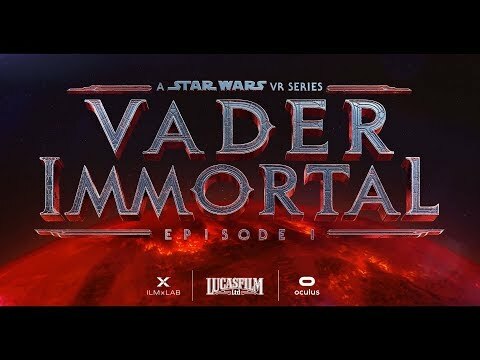 Vader Immortal Episode 1 of 3-VR experience on Oculus and Rift devices. 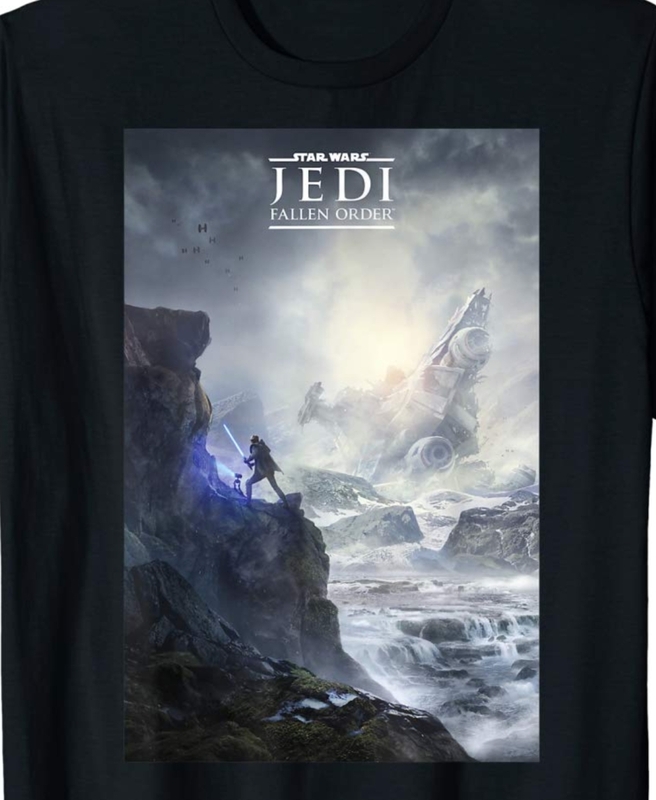 I think that Rey is a female clone of Palpatine personally, that was found by Luke in one of Palpatine's secret Enclaves and hid on Jakku by Luke because he feared what she might become if she was trained in the force. 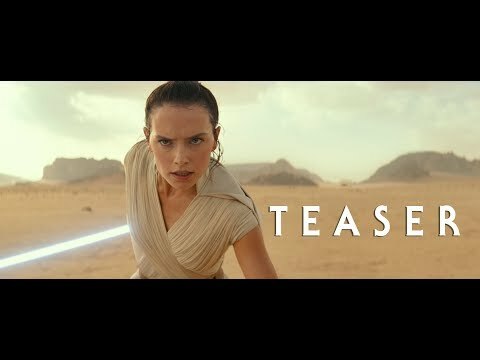 That Palpatine laugh in the trailer definitely matches with my theory, could be from a force vision she has when she learns she is a clone of Palpatine in the movie. 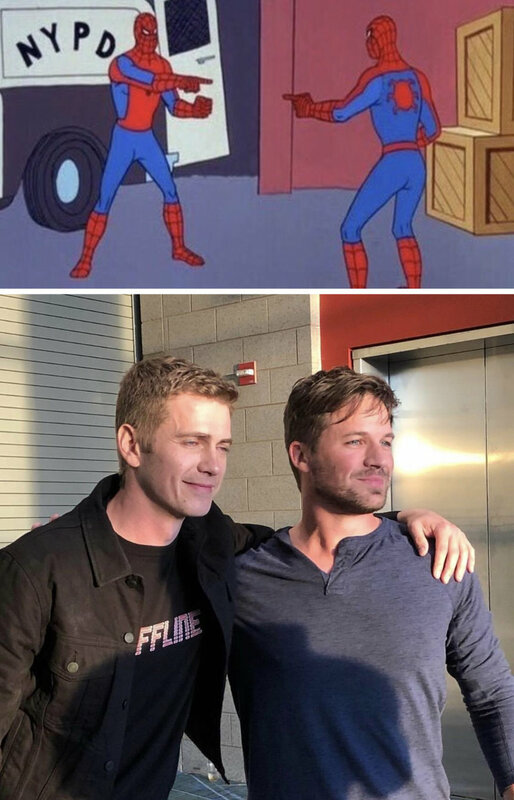 Anyone know if Hayden Christensen will be doing any interviews or attending any panels during SW celebration? He has photo ops and autograph signing tomorrow and Sunday (also has two photo ops together with Ian McDiarmid the latter day). 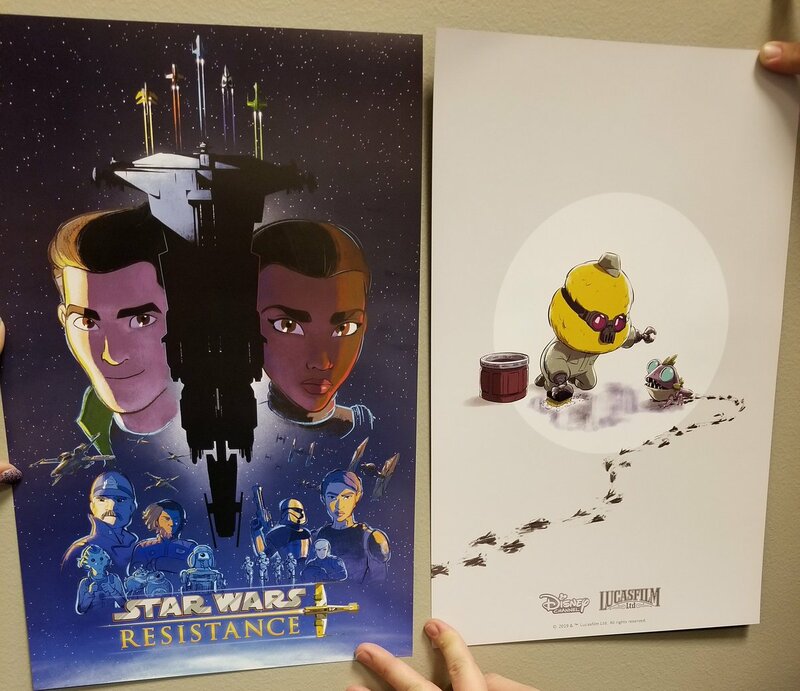 TCW and Rebels voice actors also has separate character team photo ops together. No, but one day I'll probably go. I really want to buy some of the exclusive merchandise they have like the animals that you can't even order on the app unless you have a ticket for any day there. 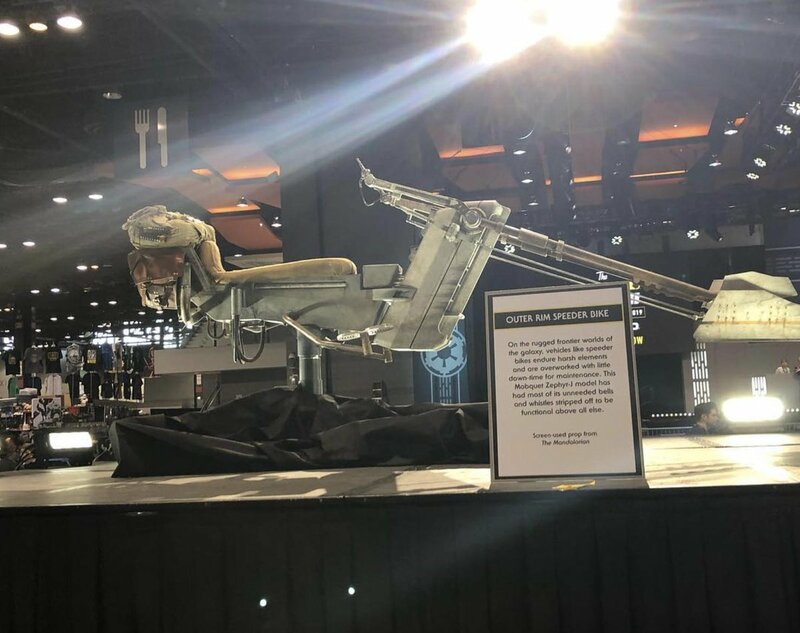 Yeah, the loth-cats and the loth-wolves (looking really close to how they look in Rebels), which are not typically pushed out, unlike the porgs, which were everywhere. 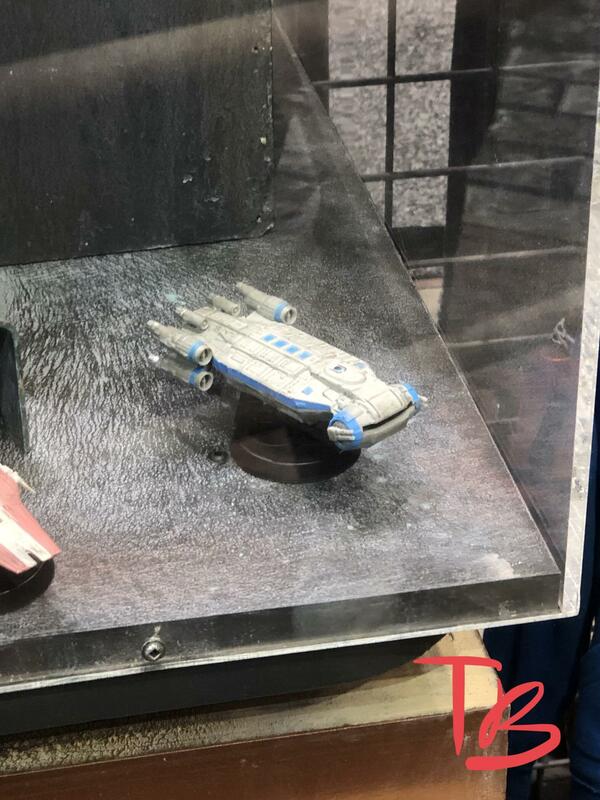 Maybe, we'll see something in Galaxy's Edge but they have been showcasing a lot of the parks' merch in the last few days. 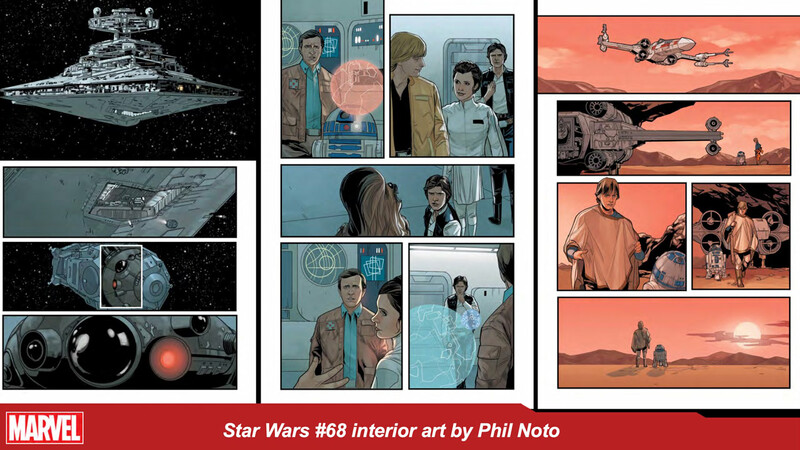 The main Marvel Star Wars series will be taken over from Kieron Gillen by Greg Pak on issue #68 with Phil Noto doing the art. 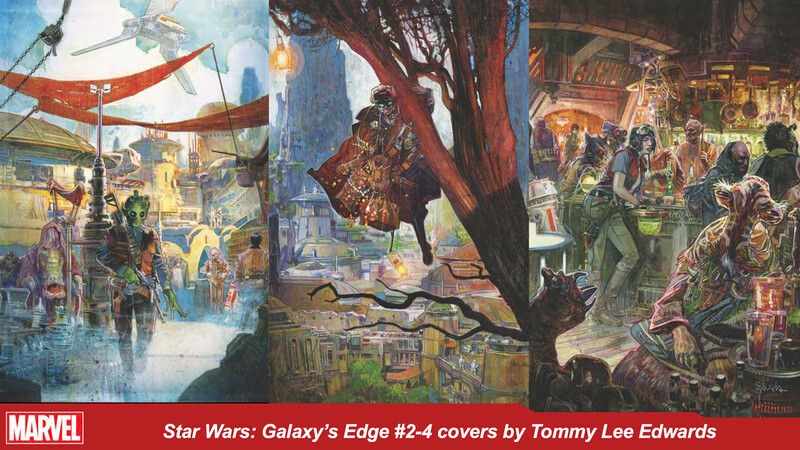 Galaxy's Edge comic will feature Han for #1, Greedo for #2, Hondo for #3, and Aphra for #4. #5 is not talked about yet. 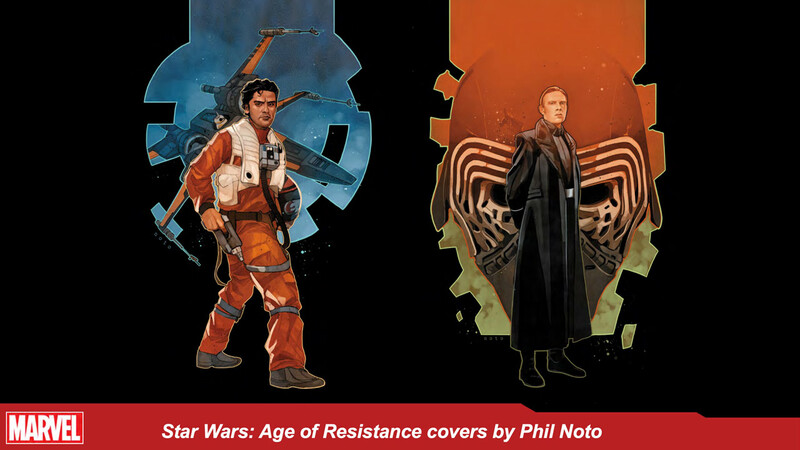 Age of Resistance issues coming for Finn, Phasma, Poe, Hux, and a special issue like the other previous two eras. 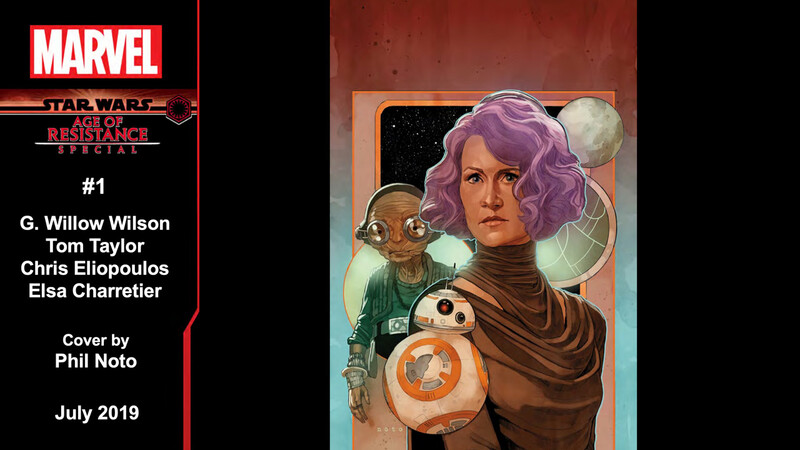 Rey, Kylo, Rose, and Snoke not mentioned but are coming. 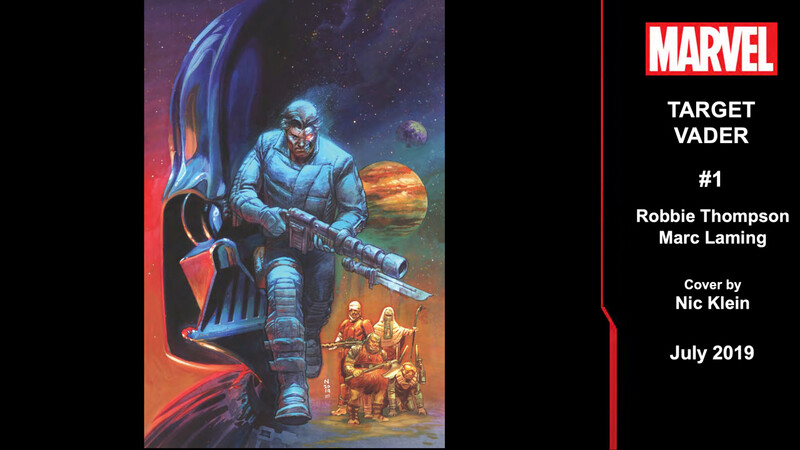 A Legends character from Marvel Star Wars 1970's series (he will be in the Legends issue #108 coming next month) that became canon in the Han Solo: Imperial Cadet is getting a miniseries hunting Vader: Target Vader #1 featuring Beilert Valance. 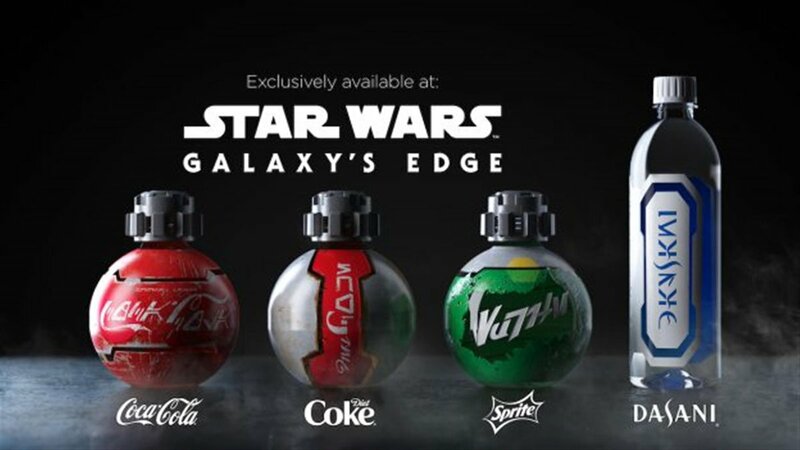 Coca-Cola, Diet Coke, Sprite, and Dasani will being getting Galaxy's Edge-exclusive bottling. 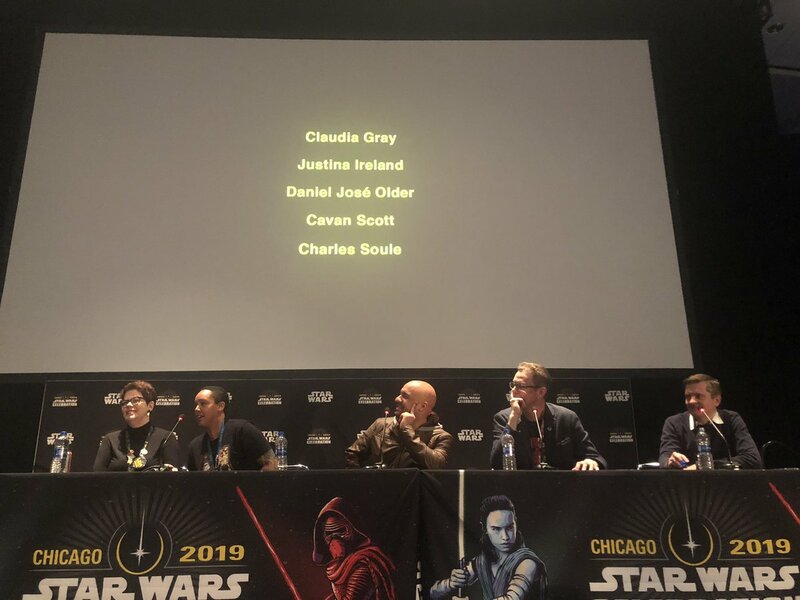 Nien Nunb and Yoda will be in the park voiced by the actors who voiced them in the films: Kipsang Rotich and Frank Oz. BTS reel and 5-minute clip with teaser leaked already. 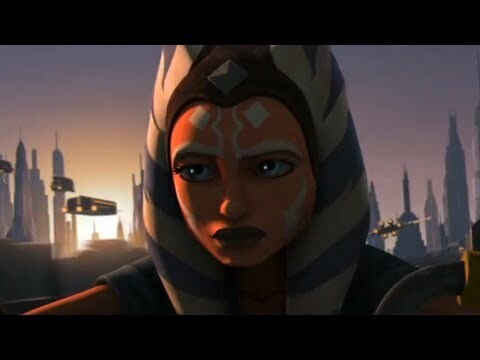 Confirms the 12 episodes are 3 arcs: The Bad Batch, Ahsoka Underworld with Pykes, Siege of Mandalore. 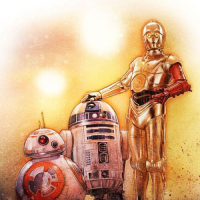 Disney will have to look at the Disney+ data they will gather and determine if they would shell out to finish up all the scripts. 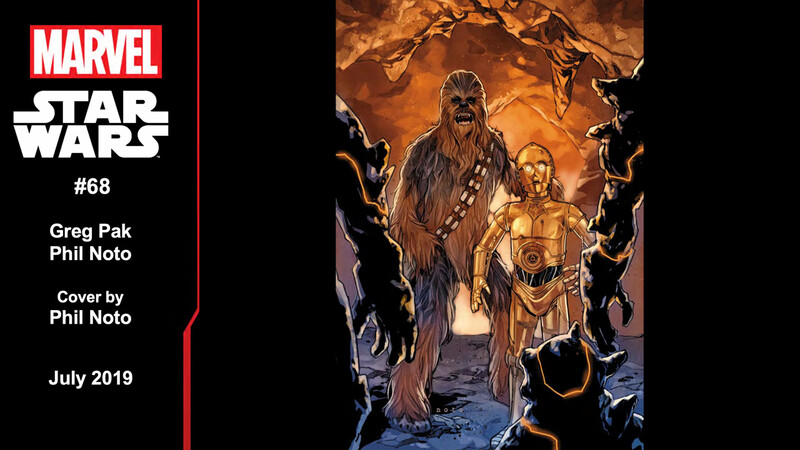 It was actually a Disney+ executive that reached out to Lucasfilm and from there, they talked to Dave and he agreed to do it. 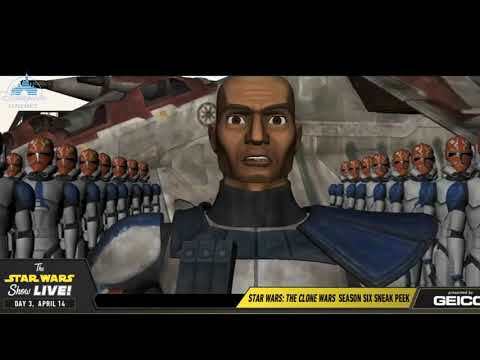 I think if the remaining scripts gets done, they should do additional episodes to bridge AOTC with the Christophsis arc in the TCW movie and episodes. 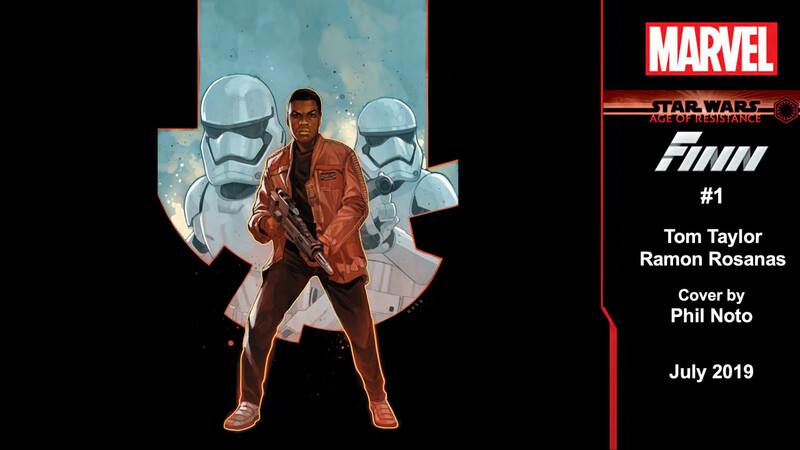 The Mace Windu comic is in between those six months, which is interesting. 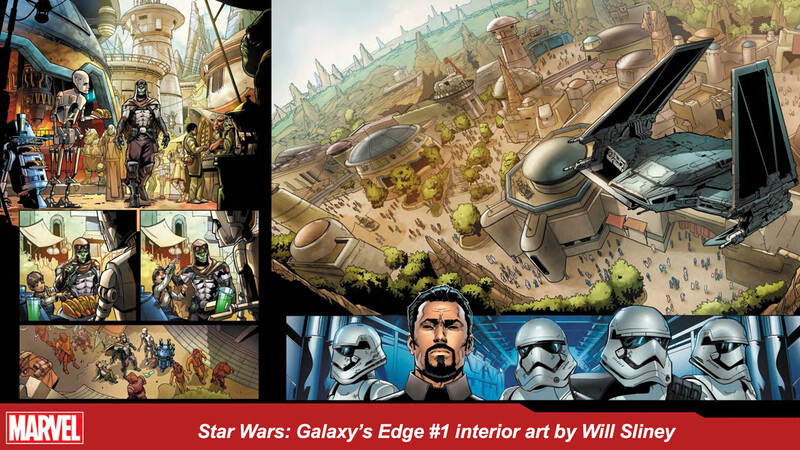 IDW will publish a miniseries sequel to Tales from Vader's Castle by Cavan Scott, Return to Vader's Castle. A new Lego Star Wars game has been announced accidentally by Matthew Wood and David Collins! 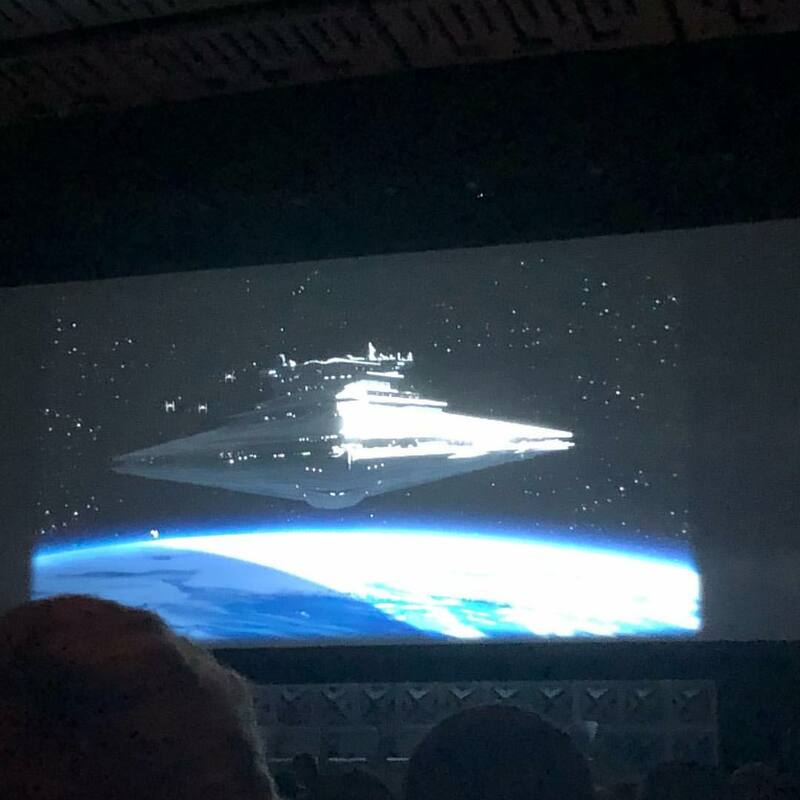 Star Wars Celebration 2020 will be held in Anaheim! What is the LEGO game called? 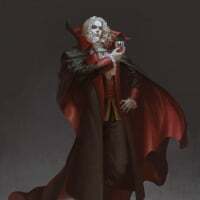 No title, just accidentally blurted out a game is in development. 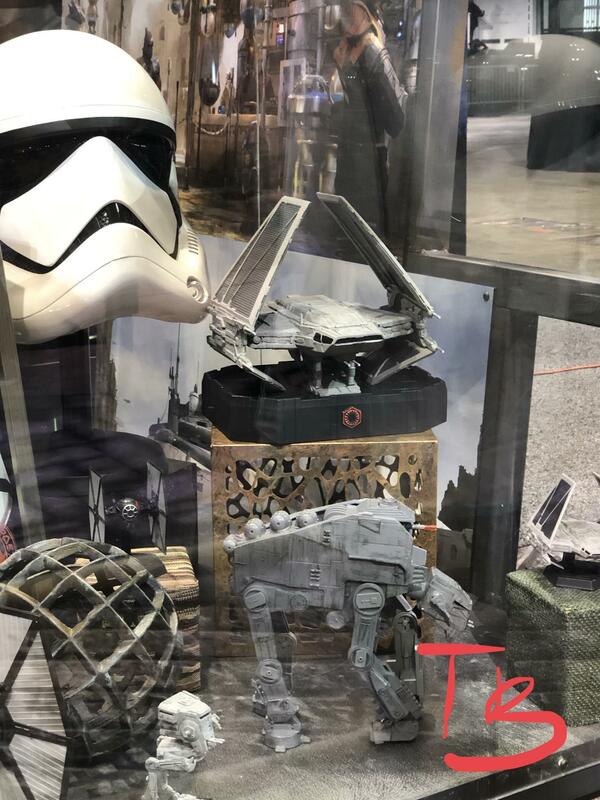 I'm guessing it'll come in 2020 like how Lego TFA came out in 2016, except this one will probably be more comprehensive with I-IX, TCW, Rebels, Rogue One, Solo and maybe Fallen Order, books, comics, and Galaxy's Edge since one of the TFA DLCs was based on the JTTFA C-3PO Marvel one-shot.